When will these rules come into force? Any new cars will join the 2020/ 2021 FIA WEC in September 2020, they will be eligible to race at Le Mans in 2021. Are they now formally approved? Not yet, an outline was considered by the latest meeting of the FIA’s World Motorsport Council (WMSC), the regulations will be considered and discussed by the next meeting of the FIA Endurance Commission early next month before being submitted to the WMSC for final approval and adoption at their meeting in early December. What does a season’s budget look like? From a starting point, announced at the Le Mans 24 Hours of c25-30 million Euro for a 2 car full season FIA WEC effort the current estimates are that a manufacturer programme could be delivered for 20 million Euro, and a privateer programme for c.16 million Euro. Does that mean a hard cost cap? Overall no, any team can opt to spend more than that but the formula is designed to ensure that additional expenditure cannot be translated into a performance advantage, helping, rulemakers hope, to stem expensive development battles. How is there a difference between the cost for factories and Privateers? One major difference is that any homologated hybrid drive system used by a factory MUST be made commercially available to a privateer at a fixed cost of 2 Million Euro per season. Any engine configuration and architecture is eligible with a power limit of 520kW (c.700 bhp), a limit on the number of engines useable per season will be imposed. Limited to 200 kW (c.270 bhp), operating on the front axle only, the amount of stored energy for the systems is still to be finalised. Again a limit on the number of systems useable for a season will be introduced. There will be strict controls on aero development, cars must operate within a defined ‘window’ with key areas of the cars ‘frozen’ from development. The parameters will include ‘numbers’ for maximum downforce and minimum drag. How fast will the new cars be? There is a target lap time of 3:24-3:25 at Le Mans for the new cars. Isn’t that slower than originally planned? A direct result of the work that was done in reaction to market demand to restrict budgets, and in no small part to maintain a drive to create a global formula as a result. Where will these cars be eligible to race? 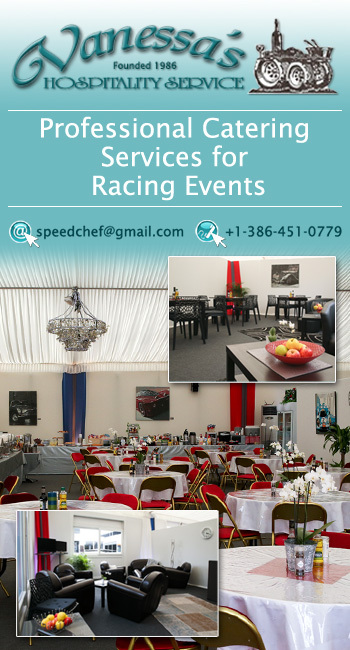 In the FIA World Endurance Championship including the Le Mans 24 Hours. Is there any chance that this could still emerge as a global formula, could the cars be adopted by IMSA too? Despite the progress with budgets and tech this seems ever more unlikely. 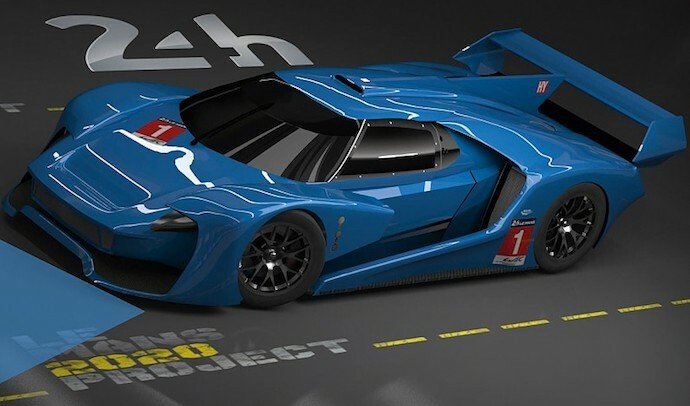 IMSA have been engaged with discussions throughout but have been clear that budget levels were a major sticking point – sources strongly suggest that the further reduction will not be enough to persuade IMSA to adopt these rules and that they will continue to pursue DPi with a second iteration of the LMP2 chassis-based class due just after the introduction of ‘Hypercar’. Why slower than the current LMP1 cars? 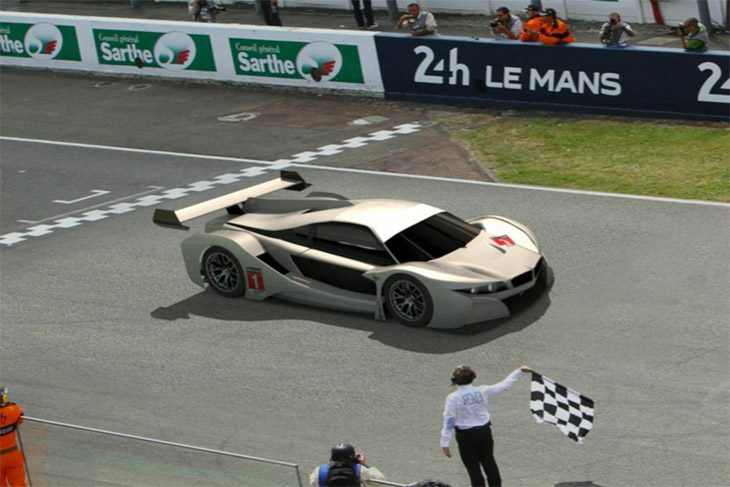 Doesn’t that mean the new cars will be just a little quicker than the current LMP2 cars at Le Mans? 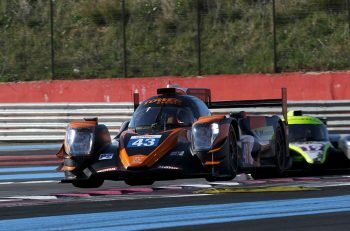 Yes, and there is an acknowledgement that the LMP2s will likely need to be slowed down a little, in fact, a process that could have an additional benefit for the current LMP2 marketplace! How long are these regulations designed to be in place? Currently, they are designed to run from the 2020/21 season for five years. Only for safety, reliability, and if the original car falls short of the performance envelope. Can a manufacturer register multiple designs? No, but a manufacturer can introduce one new car (in addition/ replacement for their original design) during the five year period, again this will have to operate within the performance window. Will testing and other expensive aspects of racing be restricted? Yes, there will be no testing allowed during the ‘flyaway’ part of the WEC season with further controls outside that time, three two day ‘collective’ tests will be staged, including two endurance tests and a further four days of testing is allowed. Again as part of the cost reduction exercise it is envisaged that a single tyre supplier will be in place for the class, likely through a competitive tender exercise. Yes, including a limitation on crew numbers per car and, with the exception of Le Mans, a single pit stop area per two-car team meaning that pit equipment and personnel costs will be reduced. A number of manufacturers have been involved in discussions over the period of the development of the new regulations. Some are directly interested in potential programmes, others in ensuring they keep abreast of technical developments. Toyota, Aston Martin and McLaren are the three most often cited as being the most likely early adopters with BMW and Ferrari also attending technical working groups. 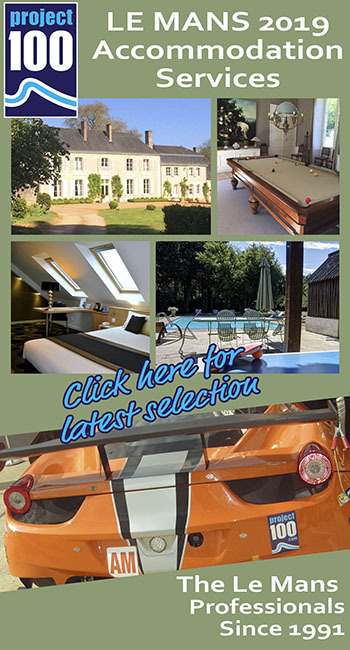 Ford have been actively involved until recently. 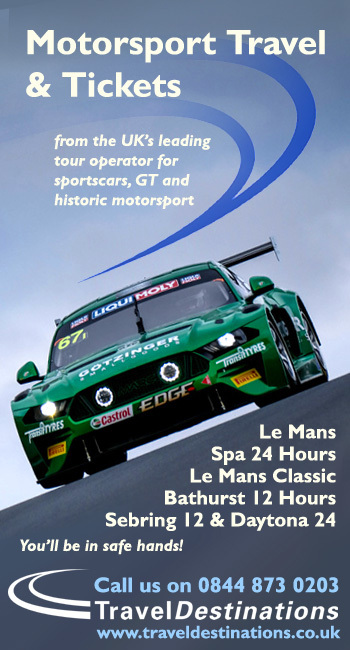 Specialist motorsport suppliers of both chassis and powertrain technology are involved too. A series of seven board-level presentations to manufacturers are currently underway prior to the December FIA World Motorsport Council. The first three named manufacturers (above) at least are involved and are believed to have already met with the senior management group from the FIA/ ACO/ WEC. At least three of the programmed meetings are at the request of manufacturers who have not been fully engaged with the process thus far but who have responded to a dossier of information about the opportunities distributed by the FIA/ ACO/ WEC. How many factory takers are expected? The great open question, nobody in the organising body is counting any chickens! Why the change in regulations? The current LMP1 Hybrid class hit trouble after both Audi and Porsche withdrew (at the end of 2016 and 2017 respectively) leaving only Toyota as a factory Hybrid contender. A variety of reasons were cited for the withdrawals including concerns about budget levels, the drive for the auto industry to ‘electrify’ in the wake of ‘dieselgate’ and other industry-led issues. Will roadgoing hypercars like the Ferrari LaFerrari and Koenigsegg be eligible? 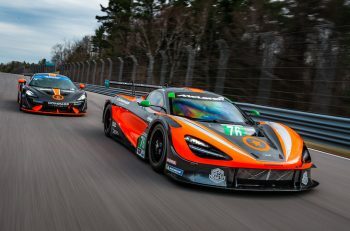 No, the new race cars will be based on pure racing carbon chassis, they will though be capable of being styled to be ‘brand-relevant’, recognisably related to their road-going cousins. 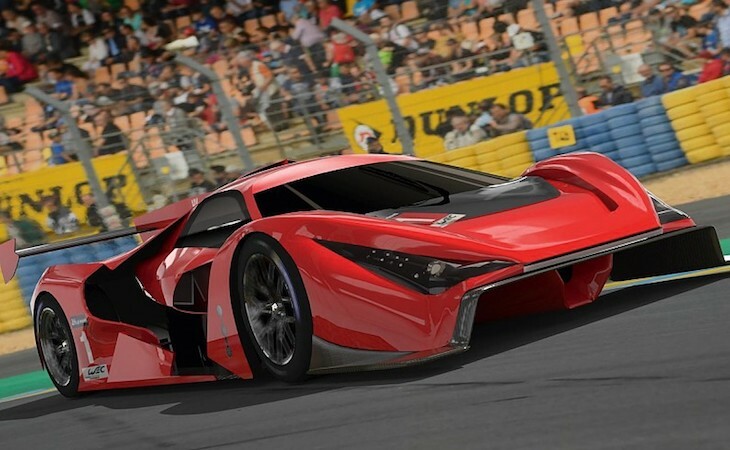 So why is this class referred to as ‘Hypercar’? A good question, firstly because it does not currently have a formal name, secondly because the performance levels are broadly equivalent to a road-going hypercar and thirdly because they are intended to have that ‘look’. So what will the new class be called? That will be decided in the New Year after a public consultation which will offer the opportunity for fans to decide between c.10 options, all including the key words and phrases involved in the new formula. GTMcGTFace is unlikely be an option! Will the current LMP1 cars still be eligible to race? With Toyota set to be one of the early adopters of the new regulations this, effectively, becomes a question about the current LMP1 privateers. No decision will be made on ‘grandfathering’ until the take-up of the new ruleset becomes clear. How does this fit in with the proposed ‘Zero Emissions’ rules due in 2024/25? To be determined as those discussions progress, at present the two rulesets overlap, and they may continue to do so if the ‘Hypercar’ rules are extended, a range of options are under consideration for Zero Emissions that will be informed by the availability and maturity of the technology.